60,000 to 90,000 EGP per year, Commission & Bonus & Travelling allowance& Transportation & Healthy insurance & ..
We’re looking for a results-driven sales representative to actively seek out and engage customer prospects. You will provide complete and appropriate solutions for every customer in order to boost top-line revenue growth, customer acquisition levels and profitability. 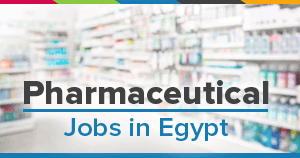 Medical Representative (Orthomedics) - S..